The use of immunotherapy agents in patients with ovarian cancer has proven to be challenging, explained Panagiotis A. Konstantinopoulos, MD. 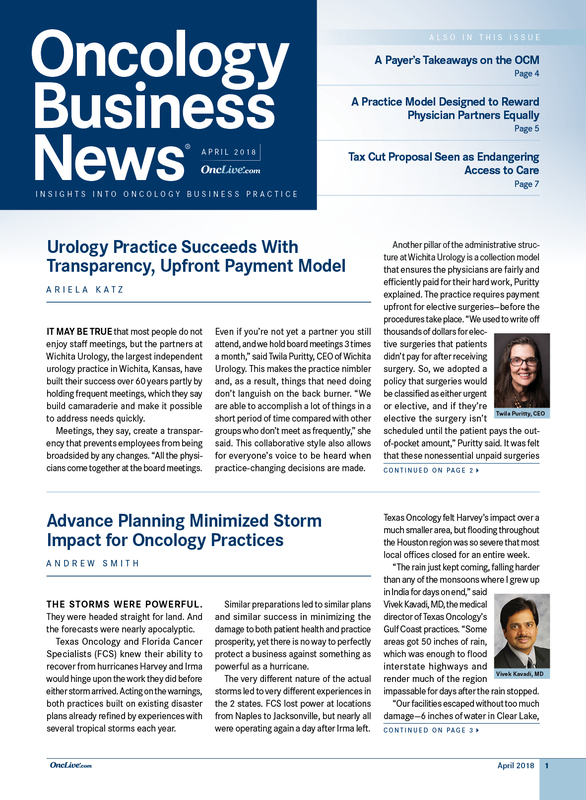 Amid modest responses, as well as a recent negative phase III trial, the future role of this approach in the space remains unclear. 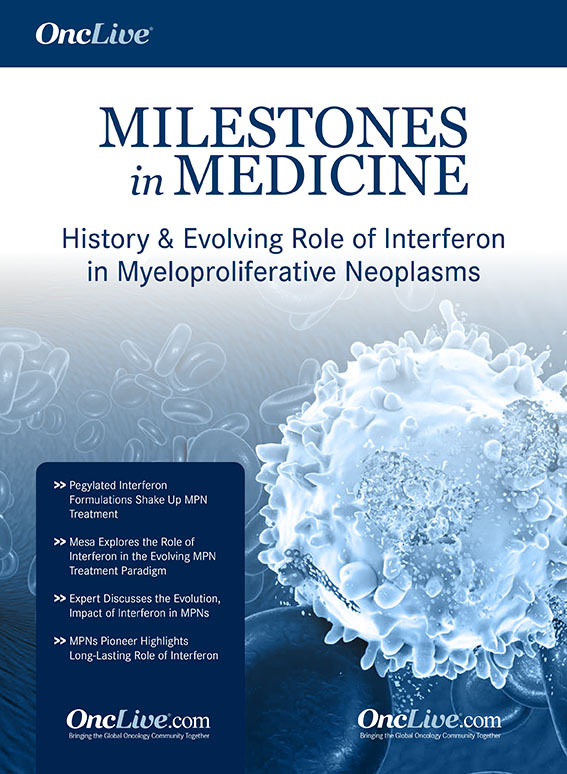 For example, in November 2018, Merck KGaA and Pfizer, the developers of avelumab (Bavencio), announced that the PD-L1 inhibitor alone and in combination with pegylated liposomal doxorubicin (PLD) failed to demonstrate a statistically significant improvement in progression-free survival (PFS) and overall survival (OS) over PLD alone in patients with platinum-resistant/-refractory ovarian cancer in the phase III JAVELIN Ovarian 200 trial. 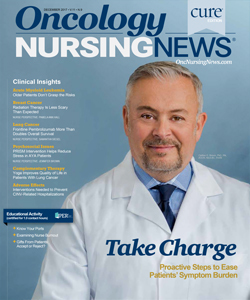 “We need to see more data on why that is, but the fact that this study was negative should not necessarily keep us from pursuing further combinations of chemotherapy and immunotherapy in ovarian cancer,” explained Konstantinopoulos. One research area of interest is the use of immunotherapy in combination with PARP inhibitors. For example, the phase I/II TOPACIO/KEYNOTE-162 trial (NCT02657889) is examining the use of niraparib (Zejula) plus pembrolizumab (Keytruda) in platinum-resistant patients with recurrent ovarian cancer who are mostly BRCA wild-type and homologous recombination deficiency (HRD) negative. 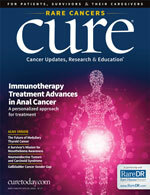 In an interview during the 2018 OncLive® State of the Science Summit™ on Ovarian Cancer, Konstantinopoulos, who is the director of Translational Research, Gynecologic Oncology at Dana-Farber Cancer Institute, and an associate professor of medicine at Harvard Medical School, discussed the status of immunotherapy in ovarian cancer and focused on numerous combinations under investigation. 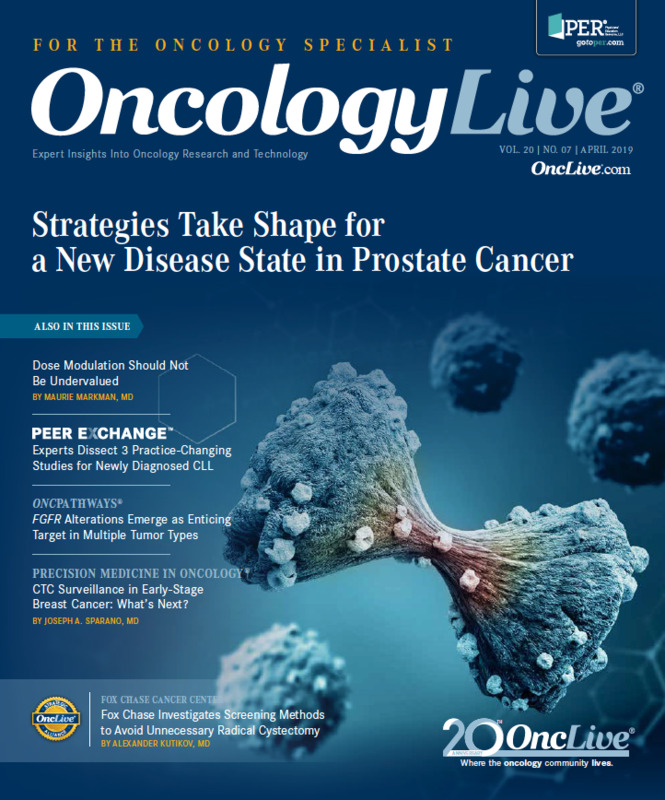 OncLive: How would you define the impact of immunotherapy thus far in gynecologic cancers? 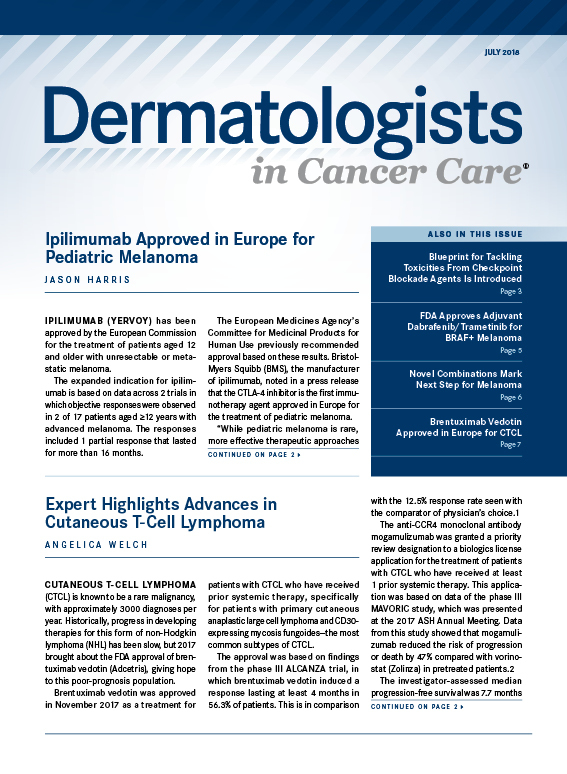 Konstantinopoulos: Pembrolizumab (Keytruda) is approved for 2 tumor types. The first approval is in uterine cancer; about 28% of those tumors are microsatellite instability high (MSI-H). 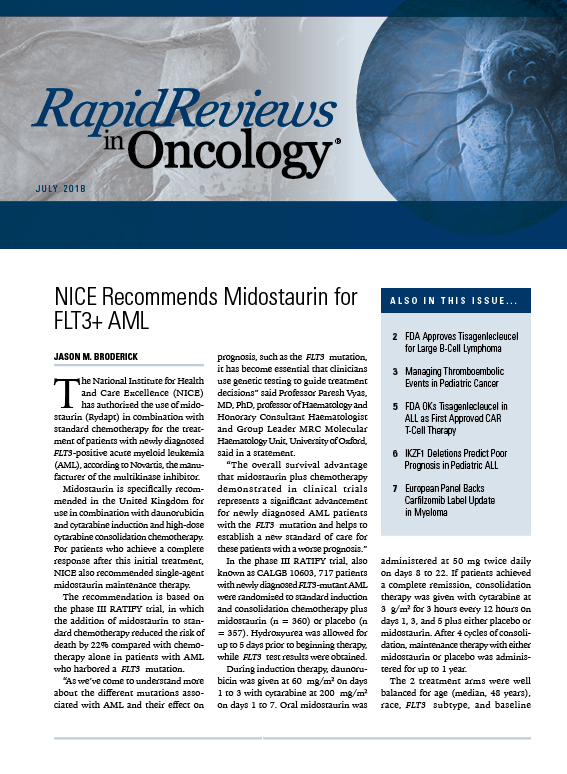 The approval with pembrolizumab is tumor agnostic; it’s indicated for all MSI-H tumors. In endometrial cancer, this is very applicable because 28% of newly diagnosed endometrial cancers are MSI-H. If these tumors relapse, we have pembrolizumab. The other indication with pembrolizumab is for cervical cancer. In cervical cancer, the indication is for patients with a combined positive score (CPS) of 1. This is a score that includes both PD-L1 expression in the tumor cells as well as in immune cells. We still don’t have any FDA-approved immunotherapies in ovarian cancer. Having said that, we have to remember that we can use pembrolizumab for ovarian cancer that is MSI-H. The incidence of MSI-H is very low in high-grade serous ovarian cancer; it's about 1% to 2%. There are certain subtypes of ovarian cancer [that are MSI-H]. For example, the low-grade endometrioid subtype. Interestingly, we can see MSI-H in clear cell ovarian cancer, which is a very aggressive and unique subtype of ovarian cancer. At Dana-Farber Cancer Institute, we looked at 30 clear cell tumors, and we found that 3 of them were MSI-H with a high [number] of tumor-infiltrating lymphocytes; they had high PD-L1 expression. When you’re dealing with clear cell ovarian cancer, it’s worth it to send for MSI-H testing by immunohistochemistry. Even though it’s very rare, these tumors are very difficult to treat. If we find that they're MSI-H, then we can offer these patients meaningful responses with immunotherapy. What studies have explored immunotherapy in ovarian cancer? Although there is no FDA-approved indication for immunotherapy, there have been several studies [that have looked at immunotherapy as single agents and in combination.] We can safely say that single-agent immunotherapy does not work in ovarian cancer, except in those who are MSI-H. In 2015, a study was published in the Journal of Clinical Oncology with nivolumab (Opdivo) in 20 patients with platinum-resistant ovarian cancer. The response rate was 15%, and there was no association between PD-L1–positive and PD-L1–negative tumors. Among those 20 patients, 2 of whom had clear cell disease, 1 responded. We don't know whether these tumors were MSI-H. The phase Ib JAVELIN trial looked at the use of avelumab. Data from 124 patients on that trial were presented at the 2016 ASCO Annual Meeting. The response rate [to the agent] was 9.7%; again, a modest response. There was a trend [toward improved responses] with PD-L1–positive tumors [in which 1% served as the cutoff]. The response rate in those patients was around 12%. With PD-L1–negative tumors, the response rate was only 6%. Finally, there data from KEYNOTE-100 with pembrolizumab that was presented at the 2018 ASCO Annual Meeting by Ursula A. Matulonis, MD, of Dana-Farber Cancer Institute. This study showed an objective response rate of 8%. If you look at the tumors that had a CPS of at least 10, the response rate was 17%. Pembrolizumab by itself could have activity, [however modest]. There has been a lot of effort in trying to build on combinations. There have been combinations with cytotoxic therapy, as with doxorubicin and avelumab in the JAVELIN study. There have also been [studies evaluating] combinations with antiangiogenic therapy, such as nivolumab and bevacizumab (Avastin), data for which was presented by Joyce Liu, MD, MPH, of Dana-Farber at the 2018 ESMO Congress. 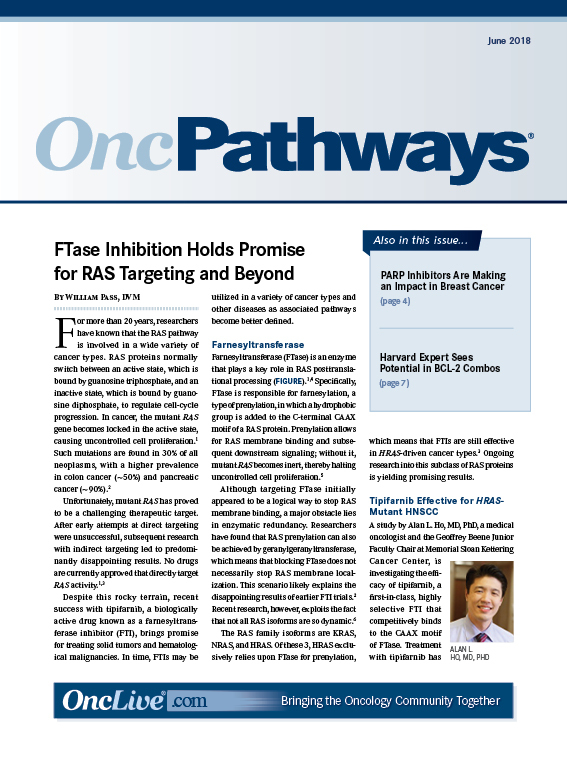 There has been a lot of excitement with combinations of PARP inhibitors and immunotherapy. There’s the TOPACIO study, which I presented at the 2018 ASCO Annual Meeting, as well as the MEDIOLA study of olaparib and durvalumab. These studies were done in completely different patient populations. 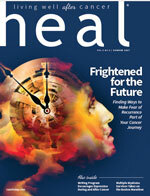 The TOPACIO study was done in platinum-resistant patients who were mostly BRCA wild-type and HRD-negative. The MEDIOLA study tested the combination in a patient population with high HRD; these patients were also BRCA-mutated and platinum-sensitive. Overall, we cannot say that one is better. However, we are seeing that all of these approaches seem to improve the response rate compared with what we see with single agents. We still have a long way to go to identify the right combination. Combinations with PARP inhibitors are exciting. The combinations with antiangiogenic therapy are also very exciting. We still have to see what's going to happen with combinations of more cytotoxic therapies and immunotherapy. There was also a study of single-agent ipilimumab (Yervoy), which is an CTLA-4 inhibitor. 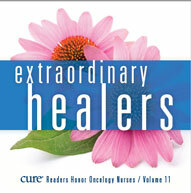 This study included 11 patients with ovarian cancer. Interestingly, 2 out of the 11 patients had a response. One patient had a tremendous response, specifically, a partial response that lasted 95 months. Another patient had stable disease for about 6 months. That prompted a combination study of nivolumab and ipilimumab versus nivolumab alone, known as the NRG-GY003 trial. 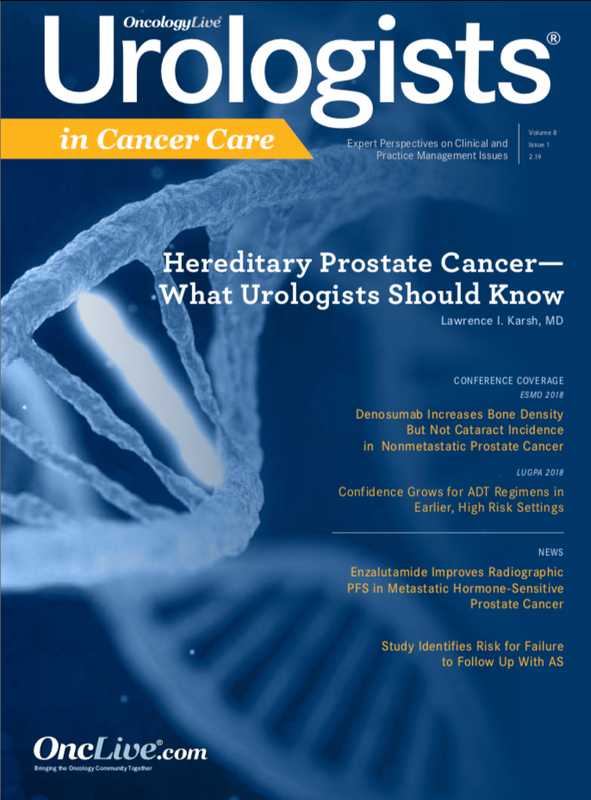 Data from the trial were reported at the 2018 International Gynecologic Cancer Society Meeting by Robert Burger, MD, of Penn Medicine. That was very exciting because it showed that the combination was associated with a higher objective response rate of 33% compared with nivolumab alone, which was only 11%. There was also a statistically significant improvement in PFS. The responses seem to be durable, although we're still waiting for the data to mature. Also, clear cell tumors started to respond much more [to the combination]. Following the announcement of the phase III JAVELIN Ovarian 200 trial, in which avelumab failed to meet the primary endpoints of PFS and OS, could the PD-L1 inhibitor still have a role in this disease? The announcement was made November 19, 2018 from Merck KGaA and Pfizer. We haven't seen the actual data. The study randomized patients to receive either avelumab alone, avelumab plus PLD, or PLD alone. The combination of avelumab and PLD did not meet the predetermined endpoints of OS and PFS. The study included patients with platinum-resistant and platinum-refractory disease. Avelumab monotherapy induced a very low response rate of 3.7% in this population. However, in the single-agent study with avelumab presented at the 2016 ASCO Annual Meeting, the response rate was 9.7%. It's not entirely clear why that happened. Similarly, the response rate with PLD was lower than what we've seen [traditionally] as monotherapy. The objective response rate of the combination was 13.3%; that’s not bad for a platinum-resistant and -refractory population. It’s clearly better than the response rate we saw in the single-agent arms. Unfortunately, it did not translate to a statistically significant improvement in PFS and OS. These studies should not deter us from pursuing these combinations further when there is a clear rationale behind them. We've seen that chemotherapy and immunotherapy combinations have been highly successful in other tumor types. We need to choose the setting and the drug wisely and learn from the studies that have been done to rationally design further studies. I believe that combinations of chemotherapy and immunotherapy are here to stay. What are the next steps with the TOPACIO trial? We’re going to move forward with the combination of niraparib (Zejula) and TSR-042, which is a PD-1 antibody from Tesaro. We are planning to launch a large single-arm study in platinum-resistant disease, with the hope that it will lead to an FDA approval in patients with heavily pretreated and platinum-resistant disease. We're specifically targeting patients who have progressed through prior bevacizumab; these are patients who are not candidates for the AURELIA regimen. The response rates we’ve seen and the fact that the median duration of response is not reached has us quite excited about this combination. Konstantinopoulos PA, Waggoner SE, Vidal GA, et al. TOPACIO/KEYNOTE-162 (NCT02657889): a phase 1/2 study of niraparib + pembrolizumab in patients (pts) with advanced triple-negative breast cancer or recurrent ovarian cancer (ROC)—results from ROC cohort. J Clin Oncol. 2018;36(suppl; abstr 106). Drew Y, de Jonge M, Hong S-H, et al. 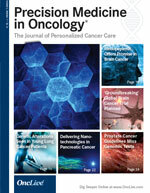 An open-label, phase II basket study of olaparib and durvalumab (MEDIOLA): Results in germline BRCA-mutated (gBRCAm) platinum-sensitive relapsed (PSR) ovarian cancer (OC). Gyn Oncol. 2018;149(1):246-247. doi: 10.1016/j.ygyno.2018.04.555.